This is the ONE! 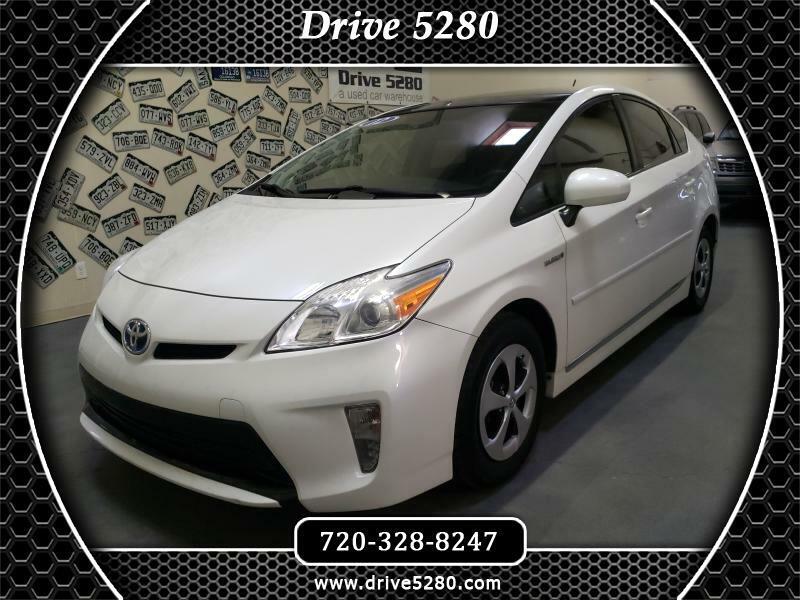 Lowest Miles in town 2012 Toyota Prius V has it all Solar Sunroof, Navigation, Heads up display, Back up camera, Leather heated seats, AM/FM CD and Aux to stream all your music! Plus It also comes with the Drive 5280 exclusive 5-month, 5,280 mile warranty at no charge. Visit Drive 5280 online at www.drive5280.com to see more pictures of this vehicle or call us at 720-328-8247 today to schedule your test drive.